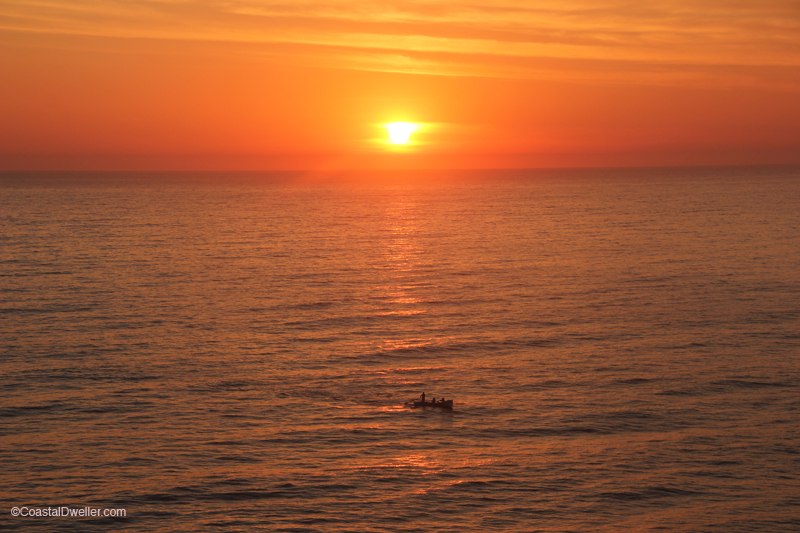 This entry was posted in Ocean, Sunrise, Sunset, Surfing and tagged Manly Beach, photography, sunrise, surf rower, Surfboat. Bookmark the permalink. Just to clarify, this shot was taken last week – we had a cloudy sunrise this morning.